We all know this fact that how valuable is currency in present world. 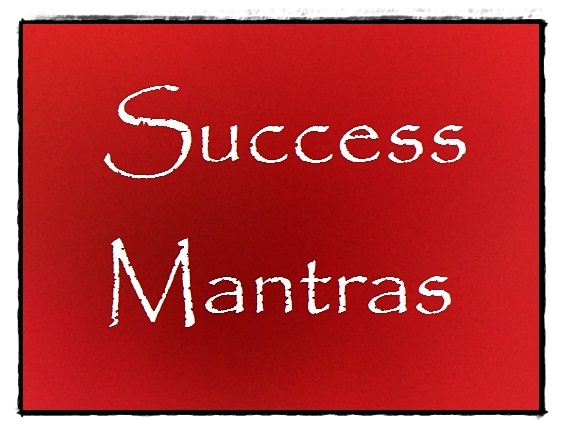 We need currency for buying essential items and to perform various financial transactions. Every country has its unique currency and we can not use any other currency in that country. Like currencies of other world, India does have its own and unique currency i.e. 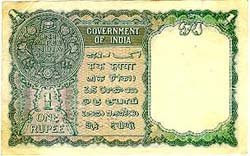 Indian Rupee. 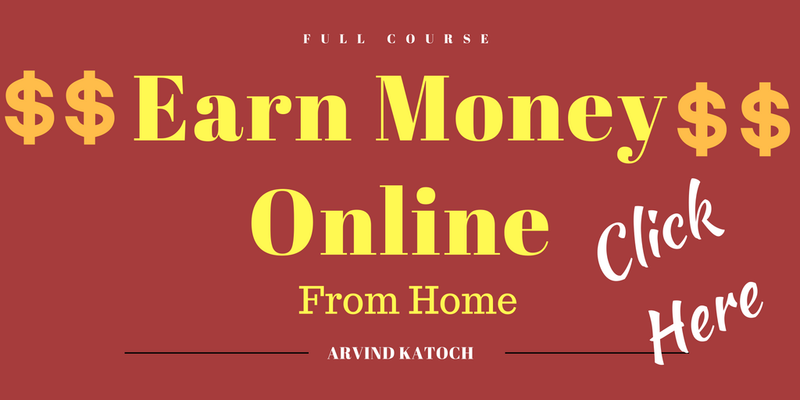 Today’s Indian currency has gone through many changes and present currency is very different from its original form. Below, you can find short history and picture of first Indian (British) Currency Notes. 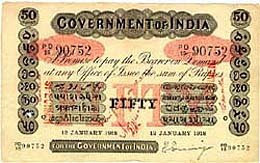 In India, First currency notes were introduced by Bank of Bengal initially known as Bank of Calcutta in early 1800. The most amazing facts was that Initially, Bank of Bengal only introduced one sided notes for limited circulation as substitute for gold mohurs. These notes were printed on one side while leaving blank other side of notes. However, later bank introduced both side printed and more advanced notes for commercial use. These notes were very ordinary type and do not have security feature like present notes have. Many of these notes helped British government in funding battle against various Indian rulers like Tipu Sultan and Marathas. In 1861, British government passed Paper Currency Act of 1861 which provided them monopoly to print and issue Indian currency notes. 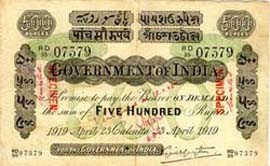 British government published notes for India under different series starting from Victoria portrait series and ending with George V series. In between, they also introduced Underprint series and King’s portrait series. With the introduction of Victoria portrait series, first British Indian notes came into existence. These notes were available in the value of 10, 20, 50, 100 and 1000. In 1867, British government introduced more advanced and secure underprint series by withdrawing Victoria portrait series because of reports of forgery. 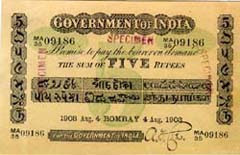 Present look of Indian currency mainly emerge in 1923 with the introduction of George V series. In George V series, note of 10000 denomination was also introduced by government. In George V series notes, security thread was also introduced for first time in Indian currency notes as an enhanced security feature. In 1935, Reserve Bank of India came in to existence and it took control of complete currency circulation in India. 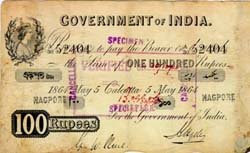 British Indian currency remained in circulation in India till 1947 and as frozen currency till 1950. Today, these British Indian currency notes have become part of Indian history. These are some pictures of rare paper currency notes of India which first came in to circulation (before Independence).